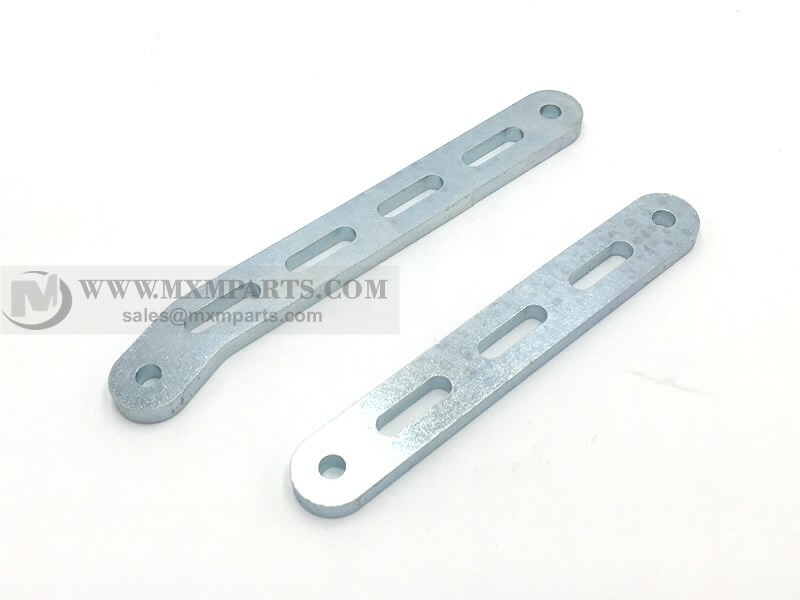 China Metal Parts manufacturer custom produce Laser Cutting Parts, welcome send inquiry to us. 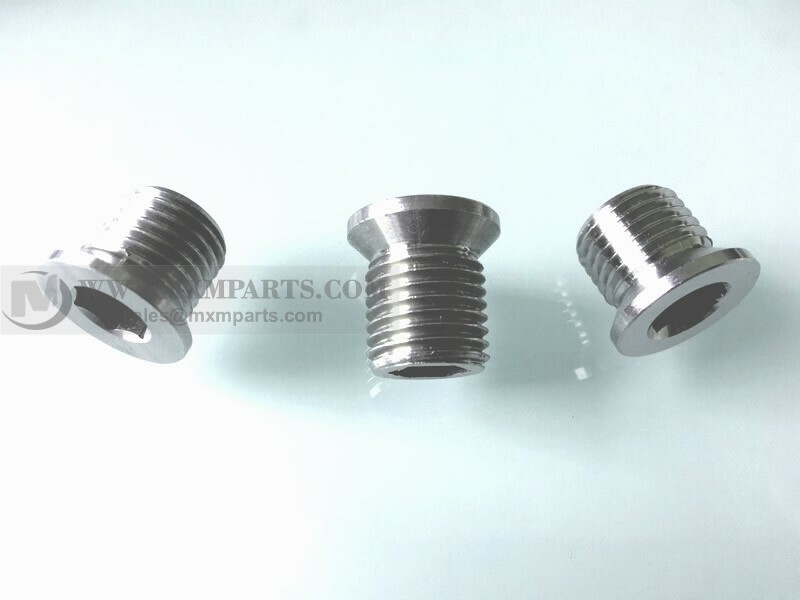 Ming Xiao Manufacturing Co., Ltd engaged in Machined Parts manufacuring more than 20years,in addition to using our own machine to produce metal parts, we also outsourcing Laser Cutting services for our customers. Laser cutting machine is a process revolution of sheet metal processing. It is the “center of processing” in sheet metal processing. The laser cutting machine has high flexibility, fast cutting speed, high production efficiency and short production cycle. It has won a wide market for customers. The effective life period of the technology is long, and the foreign over 2 millimeter thickness sheet is large. Laser cutting machines are used. Many foreign experts agree that the next 30-40 years will be the golden age of laser processing technology development. Generally speaking, it is recommended that the laser cutting machine be recommended for cutting metal materials such as carbon steel plates within 12mm and stainless steel plates within 10mm. Laser cutting machine has no cutting force, no deformation: no tool wear, good adaptability of material: simple or complex parts, all can be cut with laser precision rapid prototyping: its cutting seam is narrow, the cutting quality is good, the automation is high, the operation is simple, the labor intensity is low, no pollution: it can realize cutting automatic The nesting and nesting materials have improved the utilization rate of materials, low production cost and good economic returns. There are many factors to be taken into consideration in the selection and purchase of laser cutting machine. In addition to considering the maximum size, material, the maximum thickness of cutting and the size of the raw material, the future direction of development should be considered, such as the largest work piece size and the steel market to be processed after the technical modification of the products made. The breadth of the material provided depends on the most valuable material, time and material for the product.